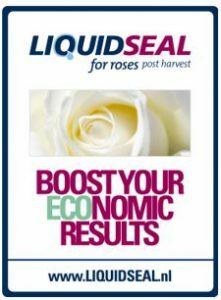 Liquidseal is the solution for a longer vase life of cut flowers! 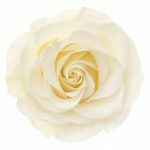 Our innovative and sustainable postharvest products extend the shelf life and improve the product quality throughout the supply chain. 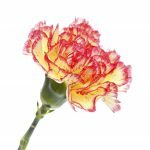 Our post harvest products can be applied on carnations , gerberas , lily-bulbs and roses. 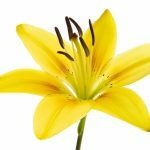 The Research & Development department from Liquidseal has developed and extensively tested these four recipes for use on flowers. 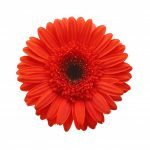 Click below to see our brochure.